DoubleTwist updated its Pro app to help sidestep Apple's walled garden. Non-Apple-device Airplay streaming to Apple TV effectively died when Apple pushed tvOS 10.2 into the world. But the folks who enabled it in the first place, doubleTwist, have returned to fix that. "We went ahead and added support for Apple's new pairing process in the latest doubleTwist Pro release because we believe the era of walled gardens is long gone," a post on the developer's blog says. 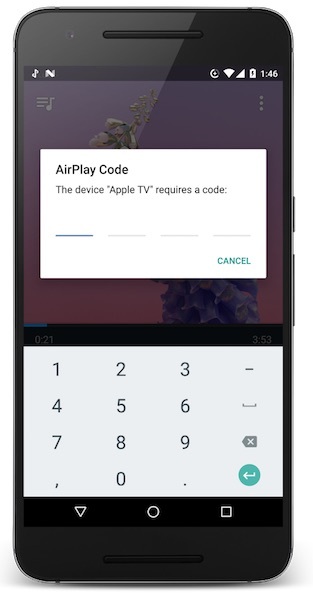 Meaning, if you didn't already have the premium app, all it'll cost to get FLAC files from your Android device to your Apple TV is a spare $8/£8. Handy!